Mid-Coast and Down East Maine. 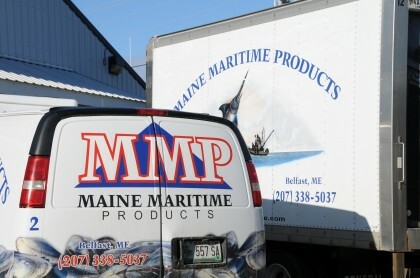 Opening for business in 2010, Maine Maritime Products has quickly established itself as an important part of the Maine Seafood Industry. Our product line includes ground fish (Haddock & Cod), Salmon, Soft-Shell Clams, Hard-Shell Clams, Clam Strips & Minced Clams, Scallops, Live Lobsters, Shrimp, Oysters, Crab Meat, Mussels and much more. 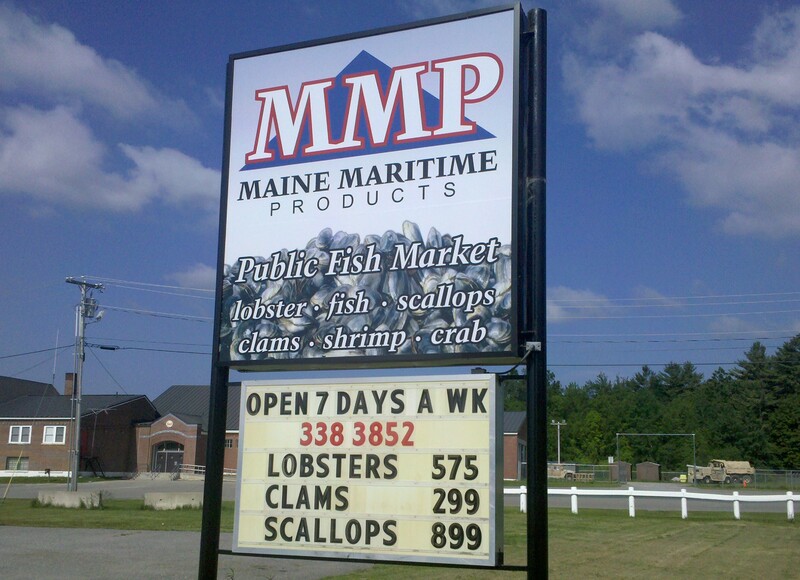 Maine Maritime has the buying power to offer competitive pricing on any species, yet it is our attention to detail and individually tailored customer service that sets us apart from our competition. If you are interested in setting up an account with us or would like more information, please call 207-338-5037. 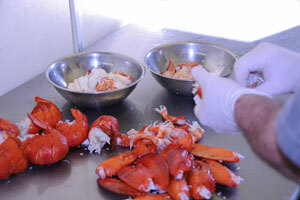 We support the local Maine Fisheries.